For use with the Earthway Precision Garden Seeder 1001B. 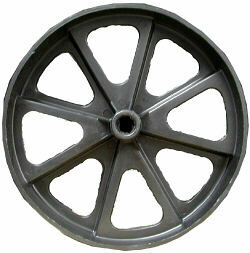 Replacement Rear Wheel. Earthway Part # 12101.